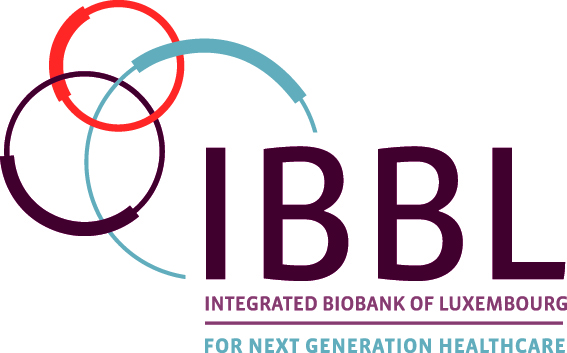 IBBL (Integrated Biobank of Luxembourg) is an autonomous not-for-profit institute dedicated to service provision in the biomedical sector. IBBL is part of the Luxembourg Institute of Health (LIH), a public biomedical research organisation. As an NF S96-900 (quality of biological resource centres) and ISO 9001 (general quality management) certified and ISO 17025 (competence of testing and calibration laboratories) accredited organisation, IBBL offers a full range of services to both industry and academia. Our biobanking facilities offer human sample and data collection, logistics, processing, testing and storage services in Europe. As a certified biobank we operate under a strict quality management system and all our sample logistics and storage activities are carried out by experienced staff following standard operating procedures. We are equipped with a 24/7 temperature monitor, alarm systems, back-up freezers and generators, ensuring your samples are never at risk. IBBL also offers a large spectrum of sample analysis services for quality control and characterization, ranging from simple DNA quantification to sequencing and miRNA profiling. Specialized in the optimisation and validation of sample testing methods, we provide methods, samples and data fit for your needs.